Doug is a native of Montrose, PA, graduating from Montrose Area High School and is a local business owner and partner of JDE Salon. He is both a barber-teacher and cosmetologist and is a state board barber evaluator. 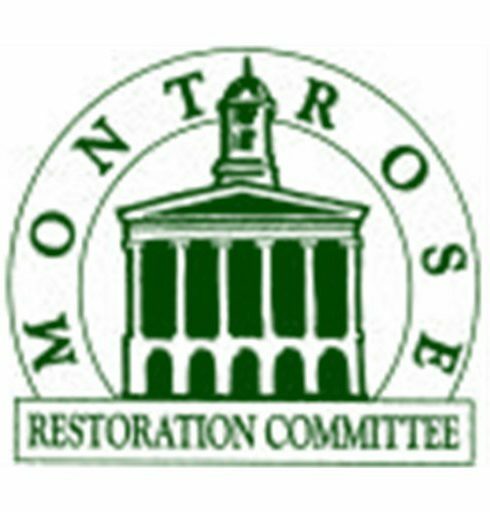 As a Montrose Restoration Committee board member both Doug and his wife Gail enjoy being active in the local community. View all posts by Douglas Overfield.